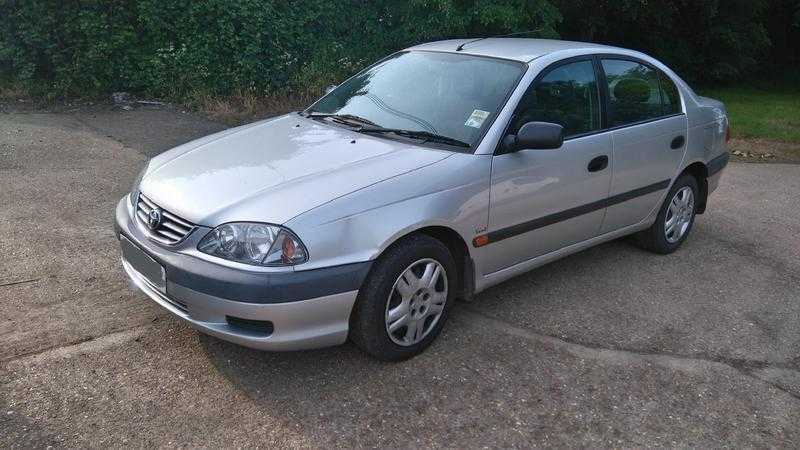 Full year MOT until April 2019 Silver Toyota Avensis - in good condition! Central locking, electric windows, good engine. This car has been well looked after. Small attention needed to solve radio/cd.